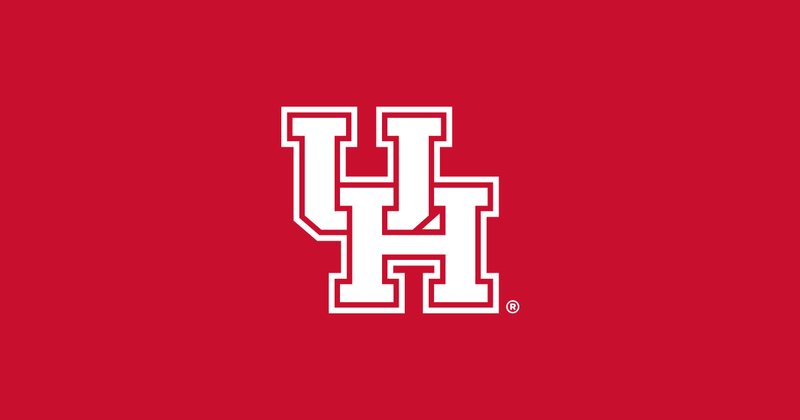 Freshmen applications to UH have crossed 30k mark for Fall 2019... tremendous buzz from medical school and athletic success! Any idea what the usual count is? Thanks for that link. 29k of those 51k were freshman last year. Seems like we’ve beat last year’s record with another 2 months left to go. 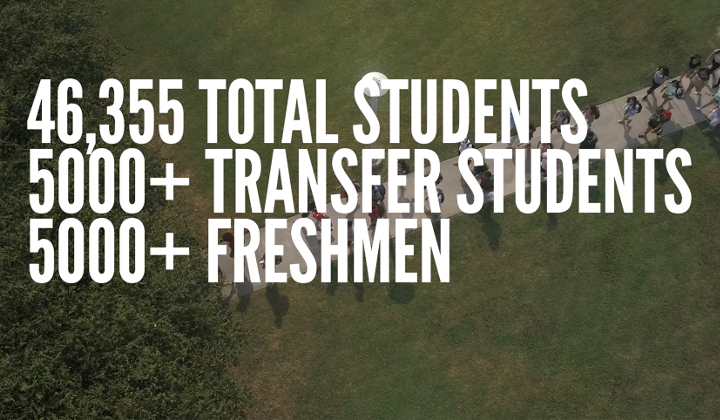 According to the Common Data Set, we had 22,500 applications from “first time freshmen” in 2018. This was a record. THECB also tracks application, admission and enrollment stats for all Texas colleges. For 2017 (the latest year available), we had 21,823 first time freshman applications. That’s a huge number. I think the university may start admitting more freshmen students than transfers in the near future. Just speculating though! How many UH students are 1st generation? 50%...building a university of opportunity and excellence!